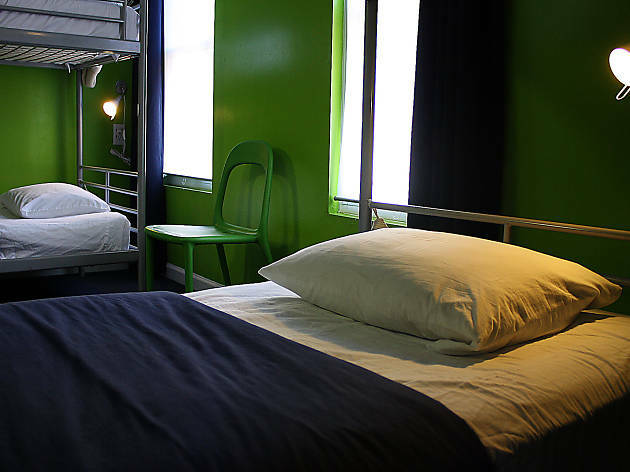 This newly renovated former nightclub now features male, female and coed dorms and eight private rooms which feature a queen-sized bed and bunk beds or two sets of bunk beds with a private living area, which is great if you’re a traveling family looking for a little bit of privacy. 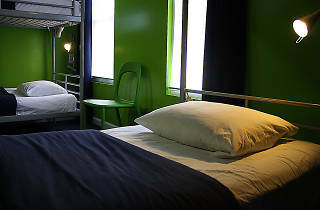 The hostel also has two new kitchens, a pool table, musical instruments and a library. Even better? You physically couldn’t get closer to Independence Hall and the Liberty Bell. As such, this place is strictly for the traveling set: To stay, you’ll have to present either a foreign passport or a government-issued ID showing you live outside of a 75-mile radius of Philly.